You are here: Home / Antimicrobial Resistance / Antibiotic Stewardship Teams: Two main actions are required! Despite the importance of AS teams in optimizing the management of infections, they remain understaffed or non-existent in most countries. 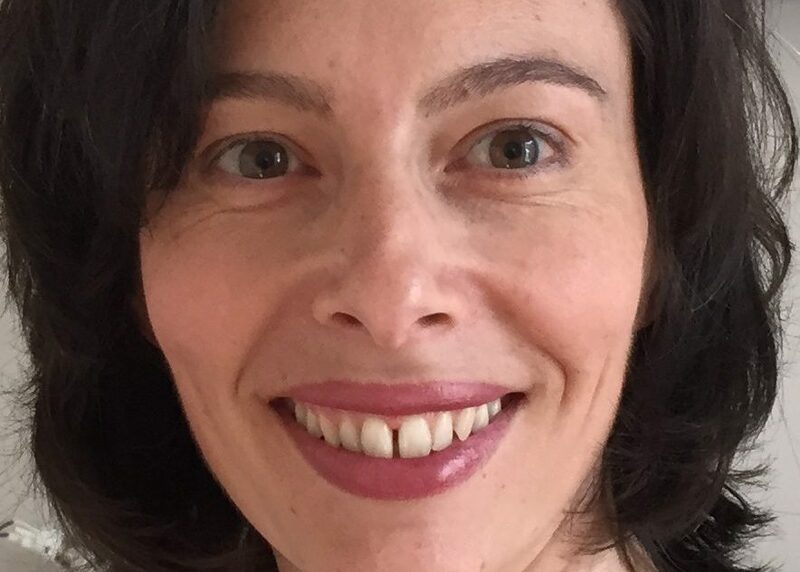 Two main actions are required, says Prof. Céline Pulcini (Université de Lorraine), author of a recently published Expert Commentary: First, staffing standards, based on the list of core actions that stewardship teams must implement. Second, a sustainable funding mechanism to ensure that experts in stewardship are employed and have dedicated time for their task. I honestly don’t know yet, this would need to be studied in details by a multidisciplinary group of experts (including economists, law and public health specialists, which I am not). But it has been done already for other topics, so it should be doable. For me surprising was to read that even in the countries which have staffing standards for AS teams, there is a wide range of views about what should be included in the list of core activities for AS teams. How is it possible to reduce all the different approaches to a common denominator? With a consensus procedure, where experts from around the world are instructed to select what is really essential. If the countries succeed in creating an international standard, when do you think, it could be implemented globally, and what is about the timeframe for middle und low income countries? At the moment, we do not have definite idea about this question, but it should be part of a research project. How the findings that you and your co-authors wrote down in your recently published book Antimicrobilal Stewardship could help to implement the urgently needed international standards? And last but not least – How organisations, such as the Semmelweis Foundation, could/should act, to support this global initiative? Raising awareness is crucial (general public, healthcare professionals, policymakers), because right now, only infection specialists know that this is a big issue. Lobbying to change things is important as well.